Sleep is fundamental to human health and performance. Over the last decade, the research on sleep and athletic performance has exploded, highlighting the dramatic impact of sufficient rest on an athlete’s ability to train, recover and perform. Talk to any strength and conditioning coach and they’ll likely say, ‘for sure, I focus on sleep’. Talk to any nutritionist or practitioner and you’ll probably hear ‘yep, I emphasize sleep with my athletes’. Talk to any athlete and they’ll say ‘yep, I know sleep is important’. Today, everyone ‘knows’ sleep is good for athletic performance but here is the uncomfortable truth; athletes still aren’t getting enough sleep! Are Athletes Getting Enough Sleep? Despite all the science, social media coverage and focus in high performance and clinical circles, athletes are still struggling to achieve sleep recommendations. In fact, the research shows athletes are remarkably poor at rating their own sleep quantity and quality. Why do athletes still struggle with sleep? Athletes are people too. Balancing training, work commitments, family and personal life takes up a lot of time in the day. Unfortunately, sleep gets the short end of the stick. It’s not just athletes. The general population averages 6.5 hours of sleep per night, below the National Sleep Foundations recommendation of 7-9 hours nightly. (3) Even more troubling, 30% of the population gets less than 6 hours of sleep per night. It’s no longer about raising awareness of inadequate sleep time and quality, but rather, actually getting athletes to implement the strategies! (It would be great if we, as humans, made decision based purely on logic, but as expert sport psychologist Dr. Peter Jensen PhD points out, it’s not usually the case). I’ve had the privilege of interviewing some of the top sleep experts in the world. Here is a quick glimpse into some of their strategies for supporting sleep and circadian rhythms in athletes. In training, consistency is crucial for achieving success. The same is true for sleep. Dr. Amy Bender, PhD of the Canadian Sport Institute – Calgary emphasizes the importance setting your morning wake time and evening bedtime. For athletes, this can be very difficult. Early morning exercise, two-a-day training, and late-night sessions or competitions (not to mention media, work, or school commitments) make it difficult for a lot of athletes to get into a consistent sleep schedule for an extended period of time. Inevitably, this leads to inadequate total sleep time and compromises sleep quality. Get back to the fundamentals; be consistent with your sleep and wake times. The more you stick to a routine, the more impact you’ll see in the gym and on the field. When you eat has a big impact on your circadian rhythms and therefore sleep. In my recent interview with Dr. Dan Pardi, PhD he highlighted some important recent research in this area, comparing how night time eating impacted weight gain in mice. In the study, one group of mice were fed their normal meals during the day, while the other group received all of their meals at night (when they would normally sleep). Total caloric intake and physical activity were controlled and exactly the same in both groups. What happened? The mice who were fed all of their daily calories during the night - when they would typically be asleep - gained significantly more weight compared to the control group eating during the day. What’s the lesson? Food intake has a significant impact on your circadian rhythms, therefore avoid eating too late at night if you’re looking to keep body composition (and health) on point. Physically demanding sports require a special amount of effort and intensity. Not surprisingly, American football, hockey, and rugby players often turn to caffeine and pre-workouts for an added boost. Too much total caffeine and too much caffeine late in the day can both compromise your sleep total and quality. If you’re pushing the caffeine limits hard on game day, make sure to balance your short-term goals (i.e. 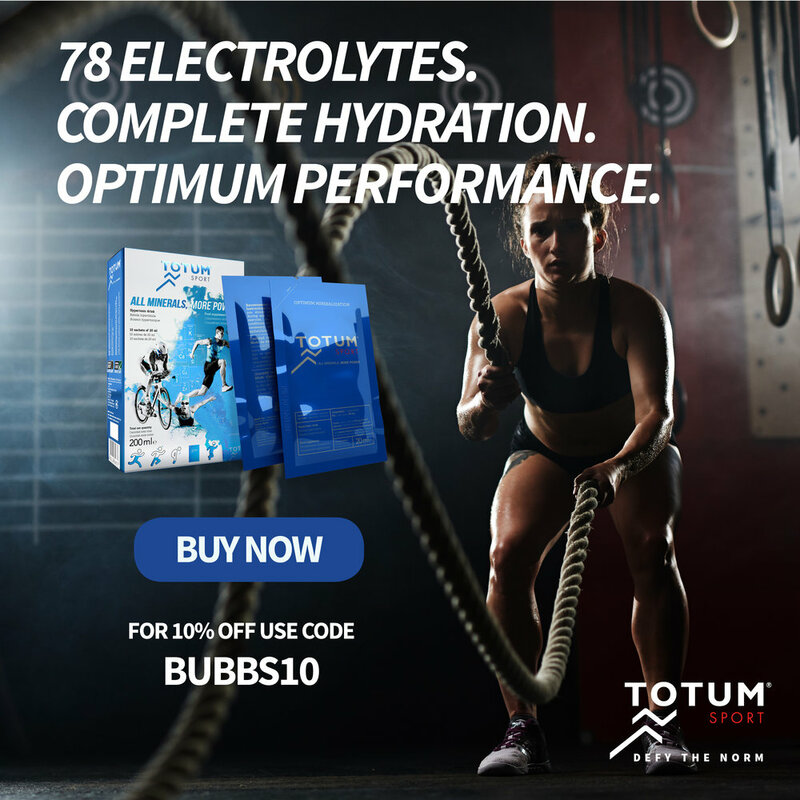 game day) with your long-term goals of recovery and health throughout the season. A good heuristic – or simple rule – is for athletes not to exceed 6mg/kg/day of total caffeine and to limit intake in the afternoon. During pre-season training camp or when you travel on a road trip with your team an important consideration that often gets overlooked by coaches and performance staff is athlete chronotype. In the research, morning larks are defined as early-risers while night owls naturally prefer to stay up later. Dr. Michele Lastella, PhD has examined the effects of athlete chronotype on performance and found some emerging evidence on performance and recovery. A recent study found baseball players who were morning larks had significantly higher batting averages in day games. In practice, an important take home message for coaches is to carefully consider whom they pair together as roommates; combining morning larks with night owls could lead to more disturbed sleep for both and compromise recovery (and ultimately performance). It’s not just physical performance that is impaired from lack of sleep, mental performance also takes a big hit. Dr. Norah Simpson, PhD from Stanford Medical School recently found in her study on sleep and performance that 17-19 hours of wakefulness significantly compromised your cognitive performance (and the equivalent to having a blood alcohol level past the legal limit! Does this mean you can simply catch up on sleep on the weekend after not sleeping enough through the week? Unfortunately, Dr. Simpson’s work says no. You need to be consistent on a night to night basis to reap the full benefits of total sleep. If you don’t get enough sleep at night, it will compromise memory, attention and executive function. In short, your brain game will suffer (important on the playing field or the boardroom). If you’re seriously running low on sleep, but still need to be sharp and perform, the coffee nap or ‘nappucino’ has become a popular new strategy to support cognitive performance after an afternoon nap. How does it work? Dr. Cheri Mah, MD, sleep expert and consultant to professional sports teams, explains it takes approximately 15-minutes for caffeine to begin to exert its effects in the body. As such, after you wake up from your 20-minute nap your mental acuity gets a small boost from the power nap (increasing alpha-brain wave activity) as well as an additional boost from the pre-nap caffeine hit. Of course, Dr. Mah warns you need to be sleep-deprived for this to be truly effective. What qualifies as sleep-deprived? You must feel so fatigue you could fall asleep within five minutes. If that sounds like you, Dr. Mah finds it’s a great tool to keep cognitive performance running on all cylinders. Sleep is a key pillar for recovery. Get back to the fundamentals and figure out how to best apply them in your setting, with your athletes, for long-term success. Strength coaches aren’t looking for ‘new’ exercises to train and develop athletes; they have the tools already, it’s simply a matter of fine-tuning them. The same mentality should be applied to supporting improve sleep time and quality. You don’t need any ‘new’ strategies (or tech), you just need to figure out what evidence-based strategies your athlete will actually implement. It takes time, it takes experimentation, and it takes willingness on the part of both athlete and practitioner. Implement some of the fundamentals from the 6 world-experts in sleep science discussed in this article, or listen to more in-depth discussion in Season 3, Episode #9 of the Dr. Bubbs Performance Podcast). Knowing you need more sleep is the first step, but in and of itself, rarely leads to behavior change. Take the time to uncover what will inspire and motivate your client or athlete to take action and keep your focus on sleep fundamentals for long-term success. Want to learn more? 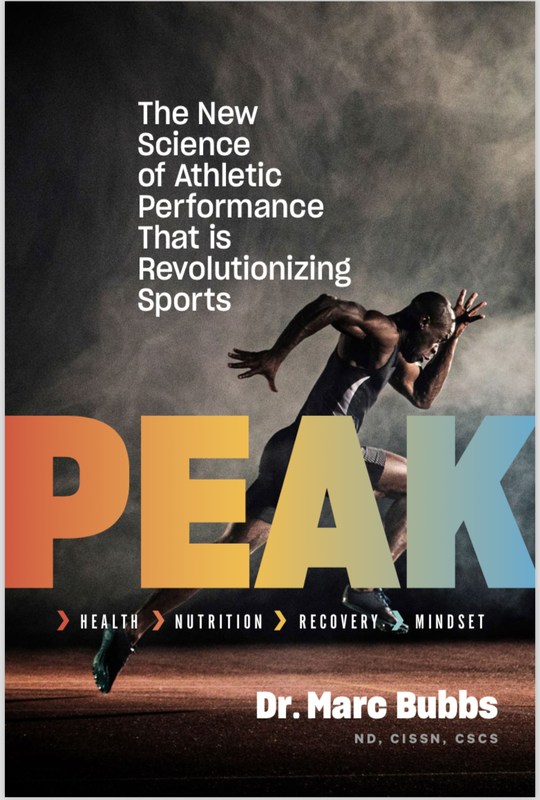 Take a deep-dive into sleep and circadian science in Chapter 1 of my new book PEAK – The New Science of Athletic Performance That Is Revolutionizing Sport.